From its opening as a Ford Assembly Plant in 1955, to its conversion in 1994, to one of the largest malls in northern California, Great Mall continues to be an important site in the City of Milpitas. 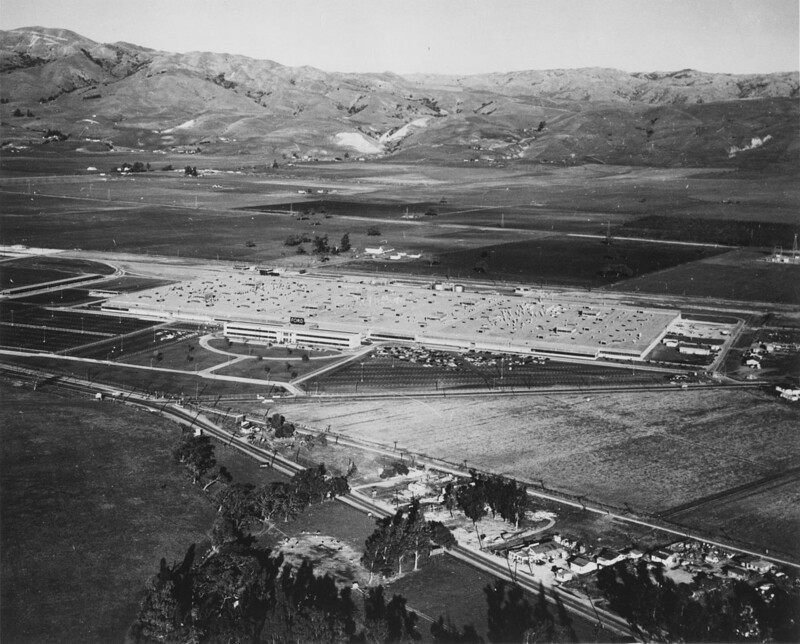 Shortly after the incorporation of the City of Milpitas, California in 1954 the Ford Motor Company moved from their Richmond facility to a 1.4 million square-foot assembly plant at the southern end of the city. Operational for 28 years, the Ford Motor Plant employed approximately 2,400 people, producing over 100 thousand cars a year in one of the largest and most advanced car manufacturing plants in the United States at the time. The Milpitas facility was the birthplace of three generations of Ford Mustangs. The Ford Motor Plant closed in 1983 and underwent a $125 million dollar conversion to become Great Mall, the largest indoor outlet and value retail destination in Northern California. 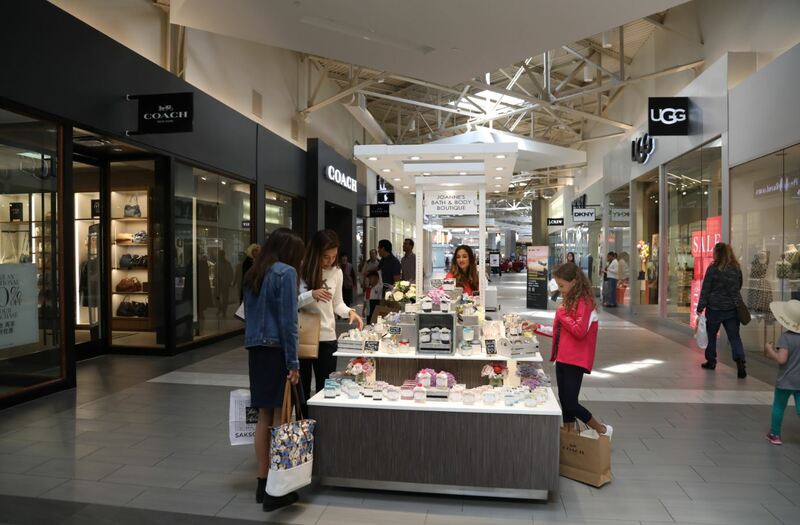 Great Mall, now owned by Simon Property Group, recently completed a multi-year interior and exterior renovation to elevate the shopping experience for both residents and visitors. 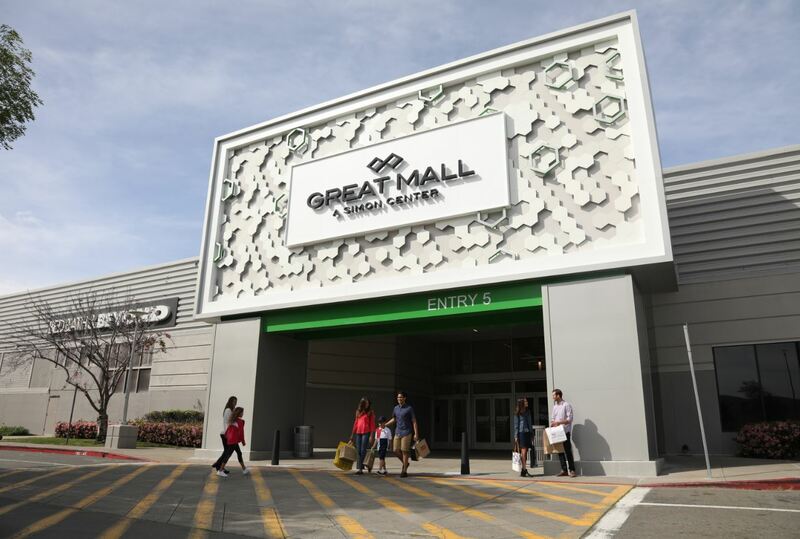 The all-new Great Mall now has 20 new, renovated and expanded retailers, including brands like Michael Kors, Steve Madden and the Nike Factory Store, an upgraded contemporary look, and a foreign currency exchange service. With shopping, restaurants, a movie theater, local farmers market and community events, Great Mall provides a gathering place for the local community and is an economic engine for the city. Great Mall, as the Ford Automotive Plant before it, has become a significant generator of employment and tax dollars for the City, attracting regional and international shoppers. Foreign tourists are drawn to the outlet mall for its discounted luxury goods. Kate spade new york, which opened its doors in December 2018 is the most recent luxury brand to locate at Great Mall. “We are proud to serve as a leader in Milpitas’ continued commitment to develop and expand and are excited to invite new and international guests to experience all that the center has to offer,” explained Lynne Rice, director of marketing and business development at Great Mall. You can visit Great Mall today and still see displays honoring the building’s past as one of the most advanced manufacturing facilities of its time.